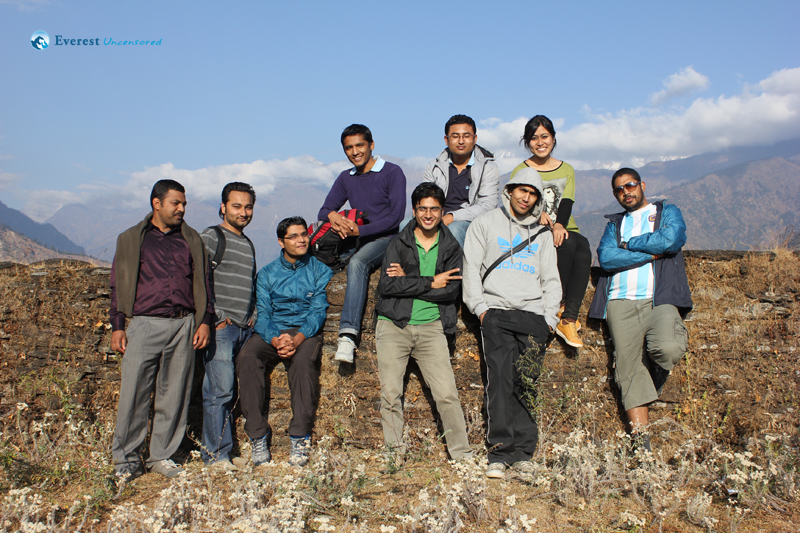 The morning of 25th November 2012 was not the usual one for the fourteen of us who were very excited and getting warmed up for the hike to Yarmasing gadhi (gadhi means fort), under the leadership of our newly elected President of the Corporate Activity Club (CAC), Rupesh Karki. 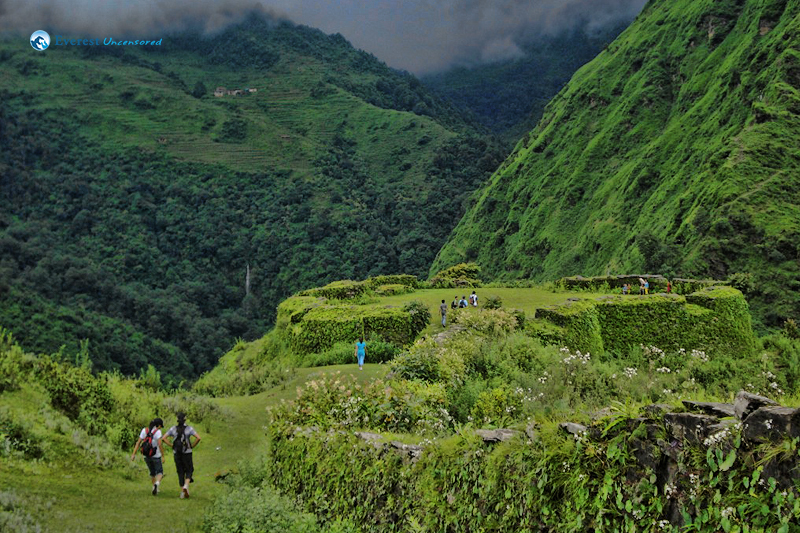 Lying 108 km away from Kathmandu Valley, Yarmasing gadhi is located in the eastern end of Nepal. It is about 5 kms away from the famous trade market Khasa Bazar, which supplies a lot of accessories and luxury goods to many parts of the country at a reasonable price.